Commencement speeches addressing a class of graduates from a secondary institution are a historical tradition in which hundreds of universities, including Wesleyan, take part each year. Notable speakers have included former presidents, writers, actors, and entrepreneurs, and all are usually considered extraordinary human beings who may have words of wisdom or advice to give to a new generation of scholars. The University’s 185th commencement, honoring the graduating seniors of the Class of 2017, will take place on Sunday, May 28, with renowned writer Claudia Rankine delivering the address. 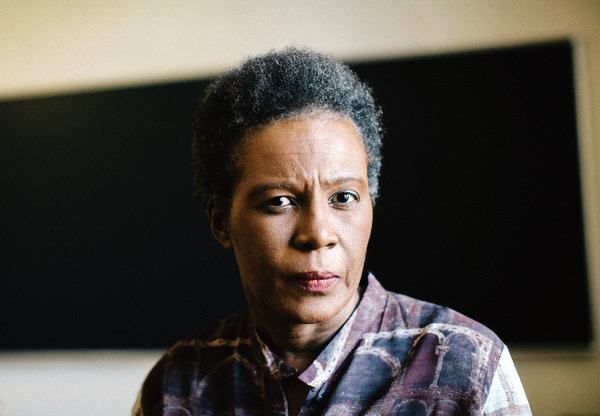 Claudia Rankine is a poet, playwright, and essayist known for her multimedia projects and award-winning collections of poetry. Most notably, she has been praised for her collection “Citizen: An American Lyric,” a meditation on racial aggression in modern America, ranging from slips of the tongue to explicit violence, and the effects this can have on a person’s ability to speak, perform, and live. “Citizen” is the recipient of over a dozen awards, including the National Book Critics Circle Award in Poetry, and is a finalist for the 2014 National Book Award in Poetry. Some of Rankine’s other poetry collections include “Don’t Let Me Be Lonely: An American Lyric” (Graywolf Press, 2004), which is an extensive multi-genre project of poetry, essays and images, as well as “Nothing in Nature is Private” (Cleveland State University Poetry Center, 1995), which received the Cleveland State Poetry Prize. In addition to editing numerous anthologies and writing two plays, in 2013, Rankine was elected as a Chancellor of the American Academy of poets, and in 2016, she was awarded a MacArthur “Genius” Grant. She currently works at the University of Southern California as the Aerol Arnold Chair of English. President Michael Roth ’78 commented on the choice of Rankine as commencement speaker, noting that choosing speakers often involves managing a variety of forces. “I think it’s a great thing to have a poet….She’s a poet who also has reached a popularity unlike any other American poet, I don’t know, maybe since Robert Frost if not before. I’m really looking forward to it; I have no idea what she’s gonna say,” he added.